Stay current with what's happening in your region. On this page you will find news about what's happening with health professionals and communities in your area. An overview of our Central and Eastern Sydney Primary Health Network Programs. 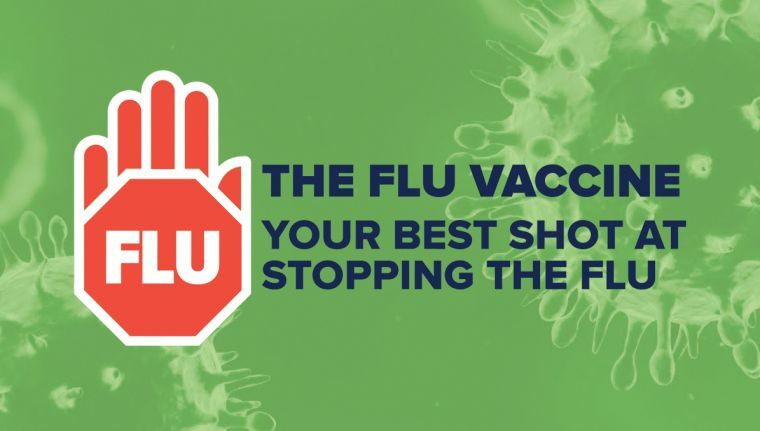 General practices are advised that 2019 Influenza vaccines will be available to pre-order in early March 2019 via NSW Vaccine Centre online ordering system. 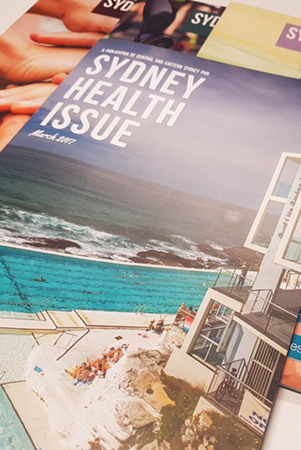 If you would like to subscribe to any of the below publications, please email editor@cesphn.com.au.